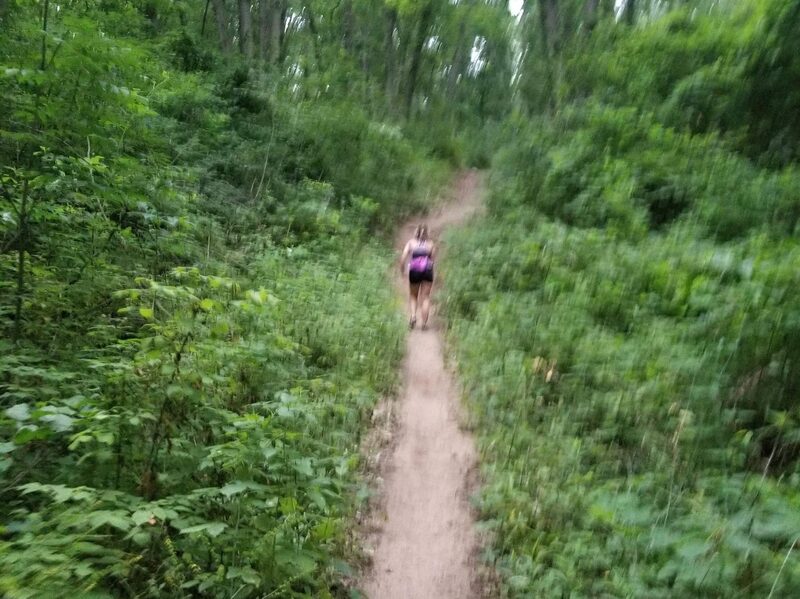 Runner Mother Writer Arguer Life Liver Forgiver Wanderer Fighter Michigander – This blog is mostly about trail running, but also about the ups and downs of lfe. This blog is mostly about trail running, but also about the ups and downs of lfe. July 9, 2018 July 9, 2018 Run All The Miles Write All the Words Eat Yummy FoodLeave a Comment on Miles to go…..